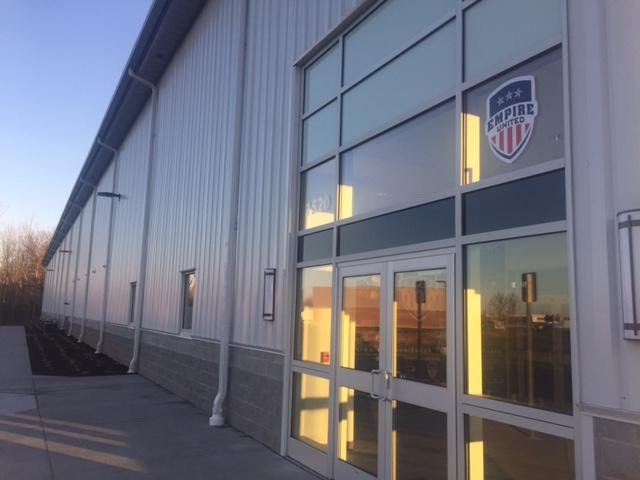 2017 Empire United Rochester Presidents Week Clinic Registration Now Open! 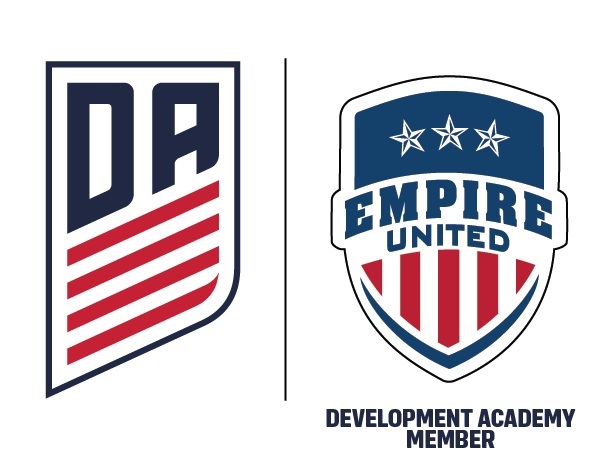 Empire United Rochester is proud to announce the 2017 Presidents Week Soccer Clinic! 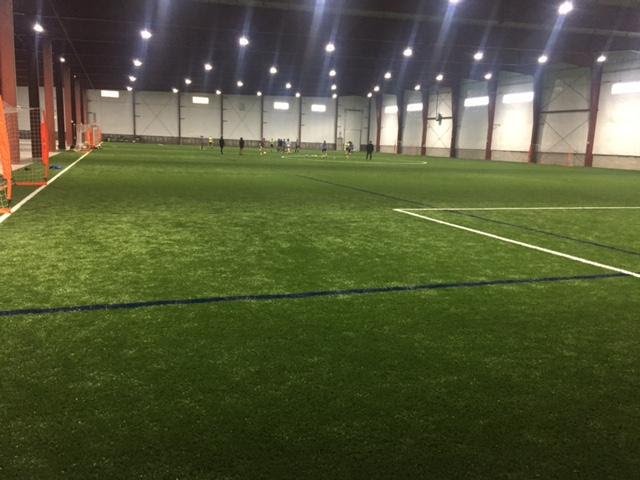 Four full days of training and soccer fun, in our brand new indoor field house. This Clinic sold out in 2015 and 2016 - don't miss out this year and register today!